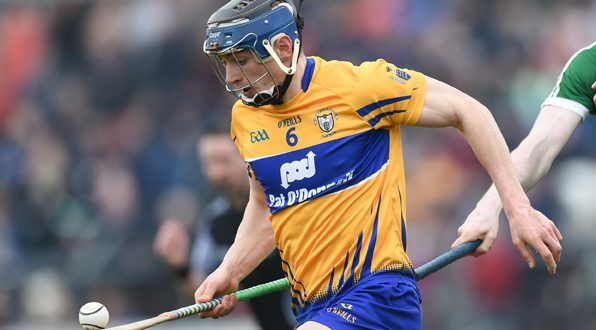 Tulla’s David McInerney has been named in the Clare team for the first time since last summer’s championship for tomorrow’s league clash with Dublin at Cusack Park. 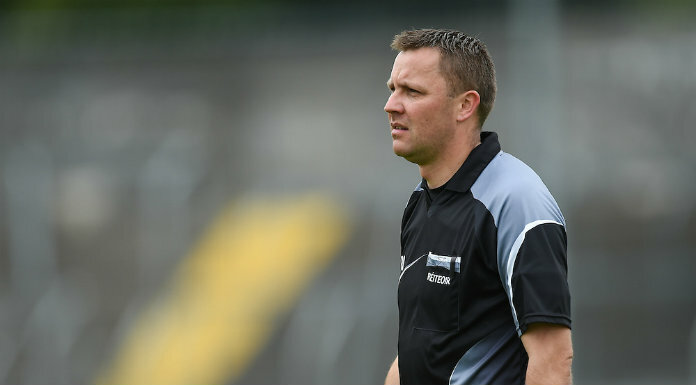 The 2013 All-Ireland medal winner comes in at corner back for the injured Oisin O’Brien in what is one of three changes in personnell from the side which went down to Tipperary last week. 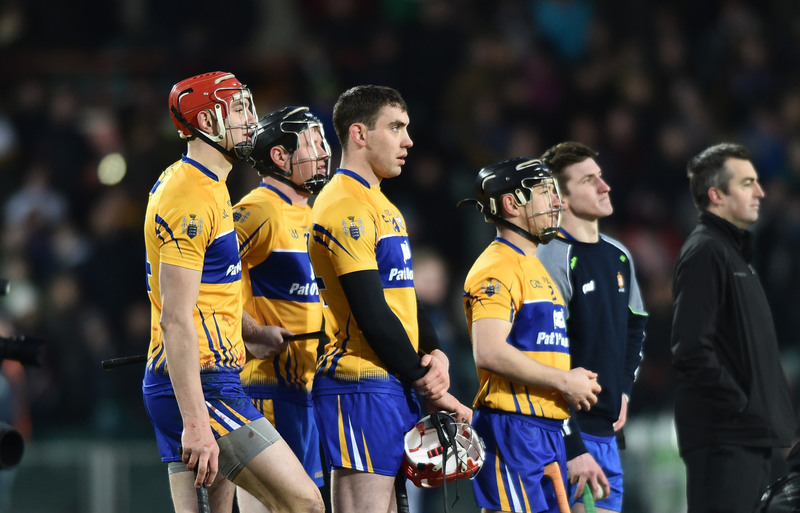 The other changes are in attack where Ian Galvin, following an impressive showing when introduced at Semple stadium and Peter Duggan are named in the corner forward positions in place of Aaron Cunningham and Cathal McInerney, both of whom are included in the substitutes. The game throws in at 2p.m. And will be broadcast live on TG4.